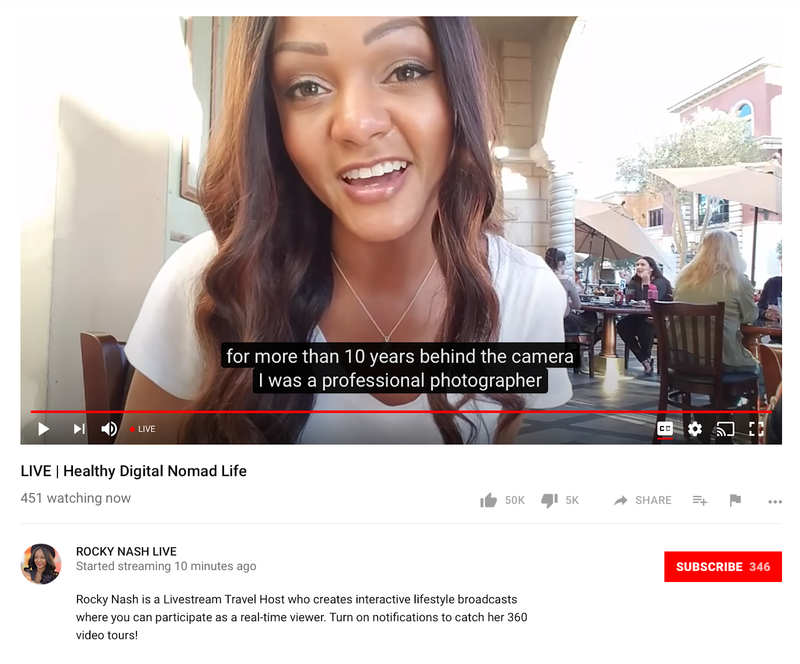 Google announced a smattering of updates to YouTube Live today, the biggest among them being automatically-generated English captions for live videos. Other touch-ups include location tagging for live videos and improvements to the platform’s live chat. Live auto-captions will be rolling out in the coming weeks, Google says, and will use what the company calls “LASR” (that’s live automatic speech recognition) technology to fabricate captions when manually-created ones aren’t available. Google claims the accuracy and latency of generated captions are “approaching industry standards,” for what that’s worth. Creators can also now tag live videos with the location they’re broadcasting from. Users will be able click the location tag to search for other videos shot in the same place or search another location to see videos from that spot. The majority of the changes announced, though, are to YouTube Live’s chat functionality. For anyone who missed the scintillating conversation the first time around, streams that have ended will be viewable accompanied by a replay of the chat that went along with the broadcast, and Super Chats, paid messages that are pinned to the top of the chat for a limited time, can now trigger IFTTT-enabled services to make things happen on the streamer’s end in the real world. Announced last year, Super Chats have been available on desktop and Android for some time. The feature is rolling out to iOS starting today.